The summer sales cycle has come to an end. 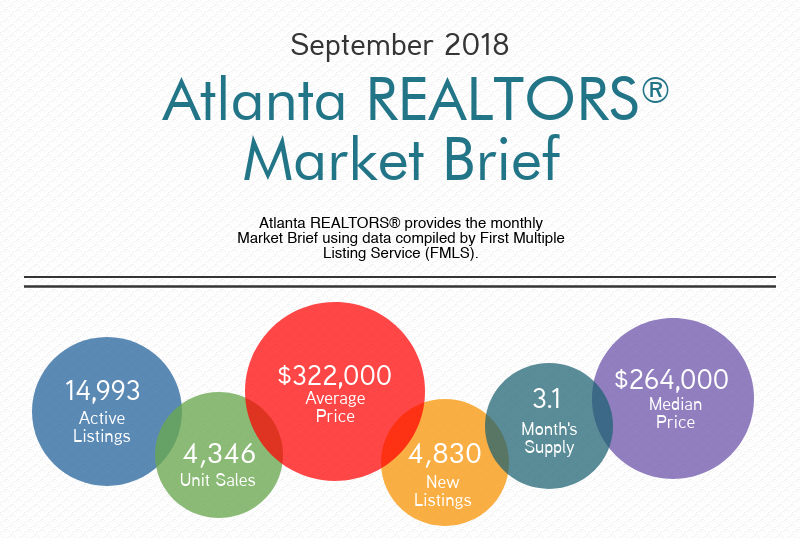 The Atlanta REALTORS® Market Brief shows a slowdown in sales for September. Residential sales of single family properties in metro-Atlanta show a 10.3% decrease from this time last year for a total of 4,346. Sales prices, however, continue to increase in both median and average price compared to last September. 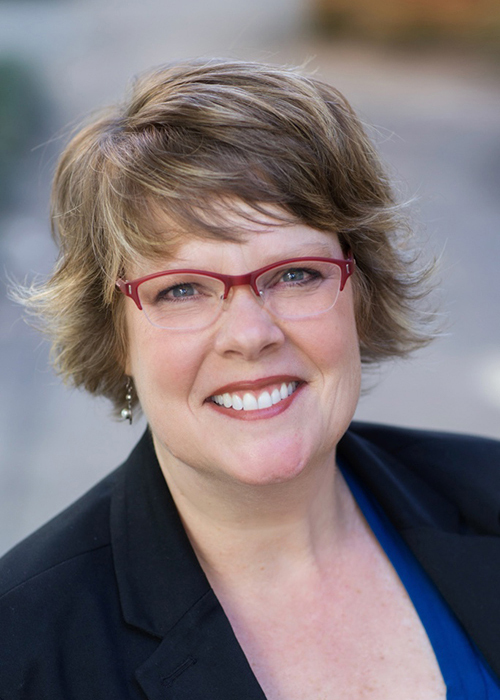 Median sales price was $264,000 which is a 9.5% increase while average sales price was $322,000, a 7.7% increase. The number of homes available totaled 14,933 units which is just a .1% rise from last year. New listings accounted for 4,830 units which is a 7.3% decrease from last month but a 8.5% increase from last September. Because of the limited amount of inventory available, prices remain high though trends show this will level out over the slower months ahead.